Slamming doors and snappy comments from your teenagers may feel like a pain for you. But there’s something else going here – they’re stressed. 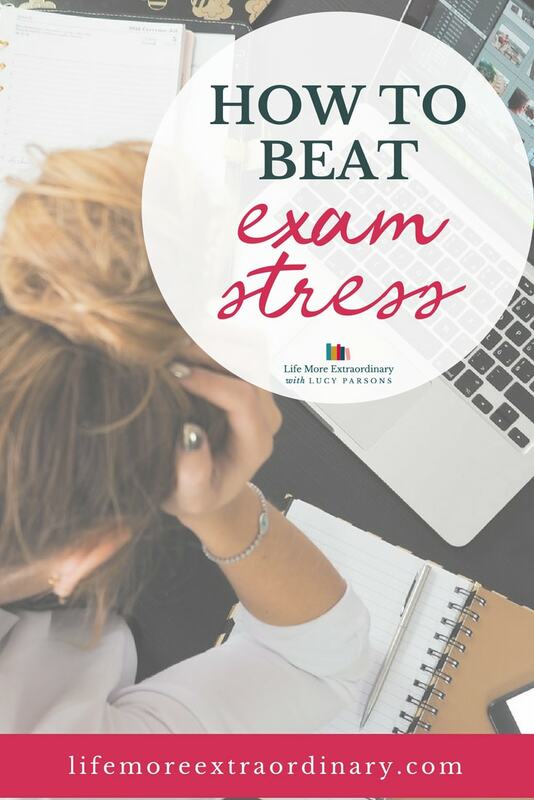 With exam season, it’s the perfect time for you as a parent to teach your children how to deal with stress. I brought expert Clare Josa on to today’s show, to learn how stress works in the brain and how it affects exam performance. It’s not just for exams, it teaches your child how to cope with stress for life. 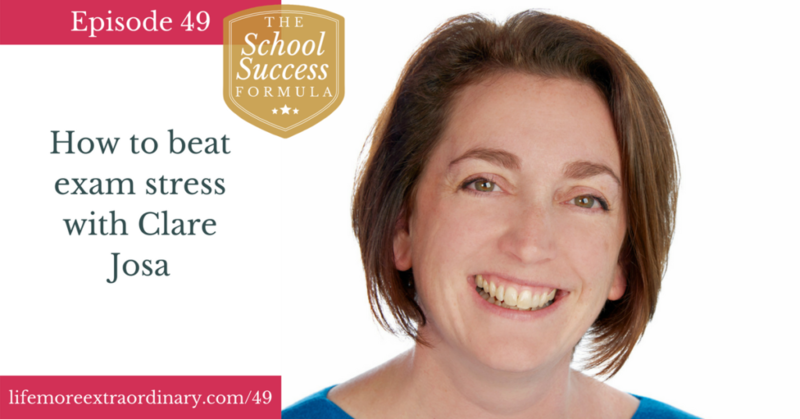 For the past 15 years, Clare has taught over a million people how to feel less stressed. Clare experienced first-hand how stress affected her eldest son during exams, so she set up Beat Exam Stress for parents. As author of five books, she recently released her book ‘You Take Yourself With You’. I have created an Exam Season Toolkit especially to help you support your child in the right ways through exam season. It gives you quick, simple and cheap ideas to demonstrate to your child that you love them and are supporting them without suffocating them with too much over-bearing support. Get your copy of the Supportive Parents' Exam Season Toolkit click here, and make sure you've joined my free Facebook group exclusively for parents, the Supportive Parents, Successful Students community so that you can give and receive support from parents going through the same thing as you this exam season. See you in there! I'd love to know what you think about the ideas I've shared here. Let me know in the comments below!